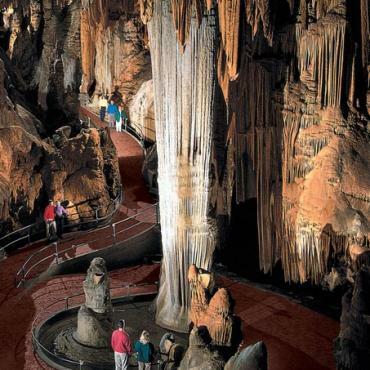 America's most scenic and interesting routes have been designated Scenic Byways. The Capital Region of Washington DC, Maryland and Virginia are blessed with no fewer than eight of these. We've taken three contrasting routes and woven them together into a week long itinerary. At either end of the routes are opportunities to see and explore the diverse and fascinating cities of Baltimore and Washington DC. Inner Harbour in the heart of Baltimore is ideal for exploring on foot. The Harbour place and Gallery complexes are crammed with restaurants and elegant shops while the Baltimore Maritime Museum houses a collection of historic ships. 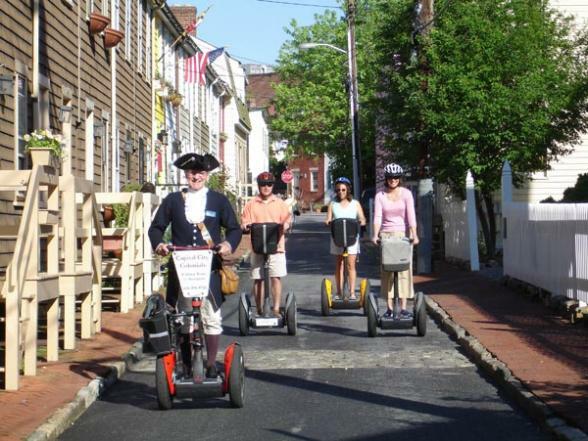 See colourful little Italy or Fell's Point one of America's oldest, liveliest and most picturesque maritime communities with it's lovely cobbled streets, original gas lanterns and one-of-a-kind stores. 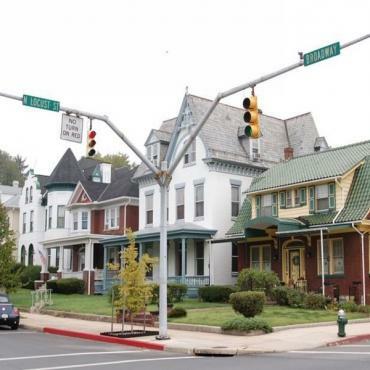 The Historic National Road begins right here at the waters edge in the Inner Harbour and wanders out of the city via Baltimore, Ohio Railroad Museum and historic neighbourhoods including Union Square once home to legendary writer, H L Mencken. 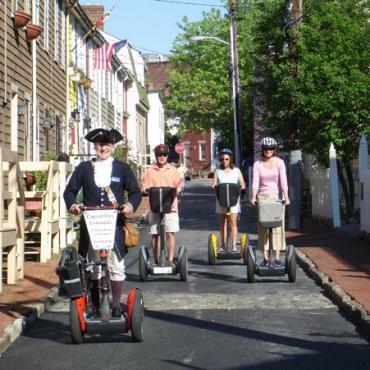 As you journey along the road that built the nation, visit delightful Ellicot City (a former Quaker settlement) home to many quirky shops or join a historic guided walking tour of Frederick's handsome downtown historic district. Spend the evening in Hagerstown, Maryland. 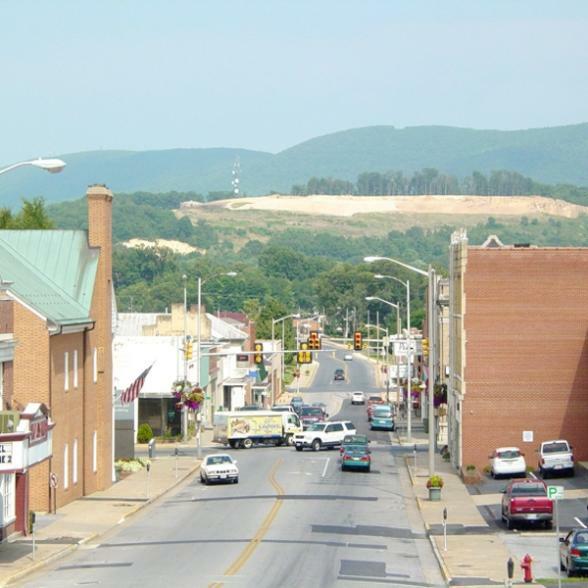 Continue along the Historic National Road to Waynesboro via Cumberland. Learn about Cumberland's role in the new frontier by taking a leisurely boat tour along the Chesapeake and Ohio Canal and visit George Washington's log cabin. Enjoy an evening meal in the downtown historic area of Waynesboro in one of their many unique restaurants. Today embrace the breathtaking Skyline Drive to Front Royal. This famous route was constructed over 70 years ago to enable lovers of the new fashion for motor car touring to see at first hand the drama and beauty of the Shenandoah National Park. The experience combines the protected setting of the National Park with two visitor centres, miles of hiking trails, and opportunities for wildlife viewing. 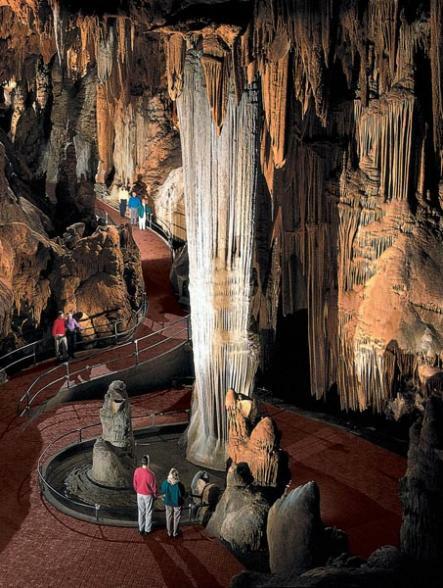 Highlights of the route from Waynesboro to Front Royal include rare, geologic formations formed deep in the earth, stunning overlooks and cascading waterfalls. 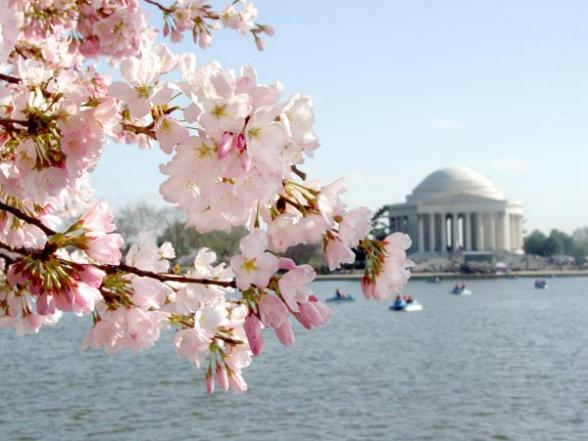 Onwards today to Washington DC via The George Washington Memorial Parkway the green gateway to the nation's capital as it passes wildlife preserves, historic homes, majestic waterfalls and scenic overlooks. A memorial to America's first President, framed by low stone walls and offering lovely views of the Potomac River with historic sites such as Arlington National Cemetery and the Navy Marine Memorial along the route. Your base for exploring Washington DC is the historic port city of Alexandria. 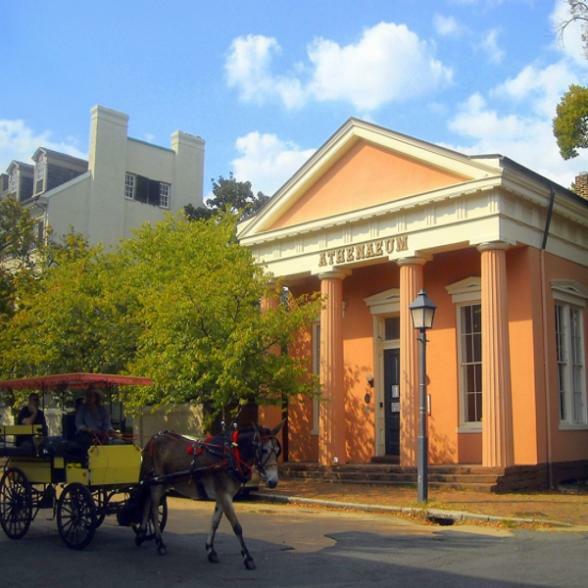 Founded in 1749, this town's old section offers a pleasing mix of cobbled streets, gracious houses and up market shops. Washington DC- Central Washington DC is a planned city of glorious vistas, wide open boulevards, impressive monuments and grand museums. But city neighbourhoods like Georgetown and Adams Morgan, have a much less structured feel. Alive with coffee shops, bistros, jazz clubs, nightlife and great shopping, Georgetown comes to life as central DC turns out the lights while Adams Morgan is a multi-cultural bazaar of unique shops and dining options. This is your last day before you fly home, however your tour doesn't have to end here. 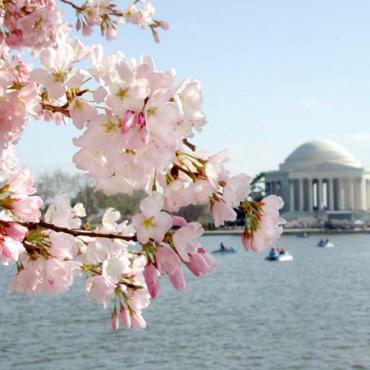 Why not plan in some extra time and head into Washington DC for a few days and explore the capital? Or maybe relax in Virginia Beach before heading home? Call the specialists at Bon Voyage to discuss your dream Capital Region Byways Tour.